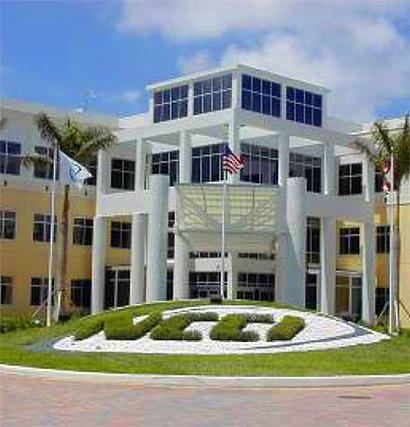 NCCI an insurance data firm in Boca Raton, Florida have private space for breast-feeding and pumping employee mothers returning to work. "We had have had a private room for breast-feeding mothers for quite some time," said Judy Joffe, spokeswoman for NCCI, an insurance data firm. Visiting moms will have to first ask for permission to ue this room.